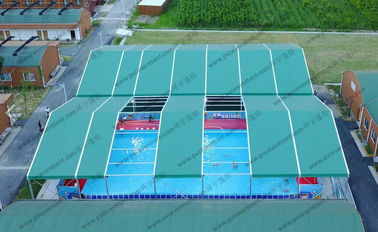 UNIVERSAL TENT design and deliver the best possible solution for all requirements, which can be covered through tents of different sporets event dimensions and with every different fittings in swimming sport event, badminton games, basketball and so on. 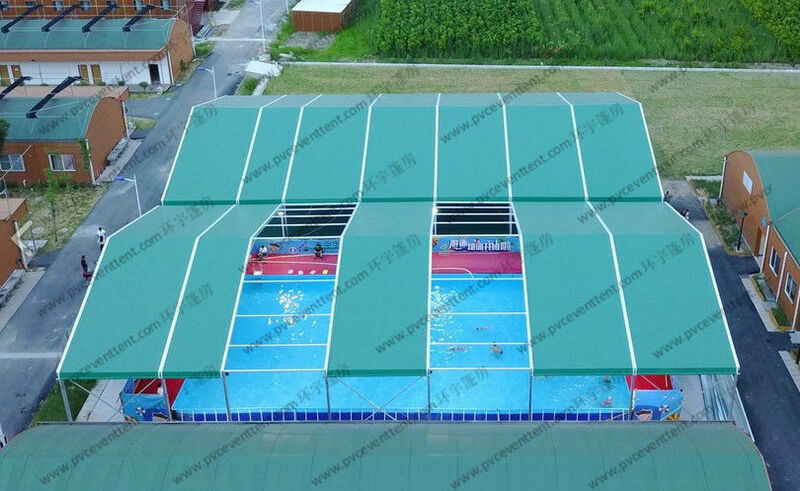 The Shelter Tent in this case is with no sidewalls for ourdoor Swimming Event in a Zhuji Park in China. The size and shape could be customized. 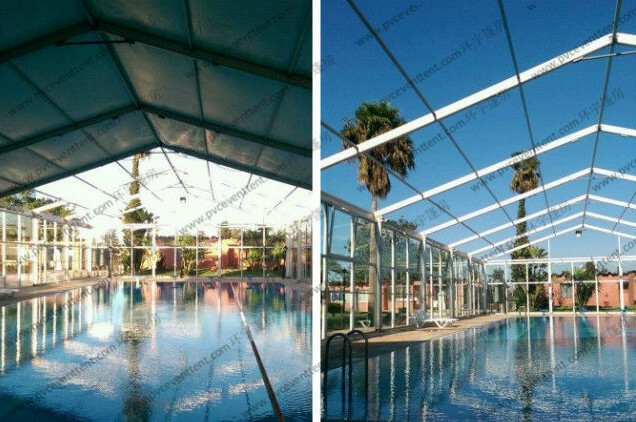 Usually the curved tent and A shape tent are often used in outdoor sports event for temporary use or semipermanent use. 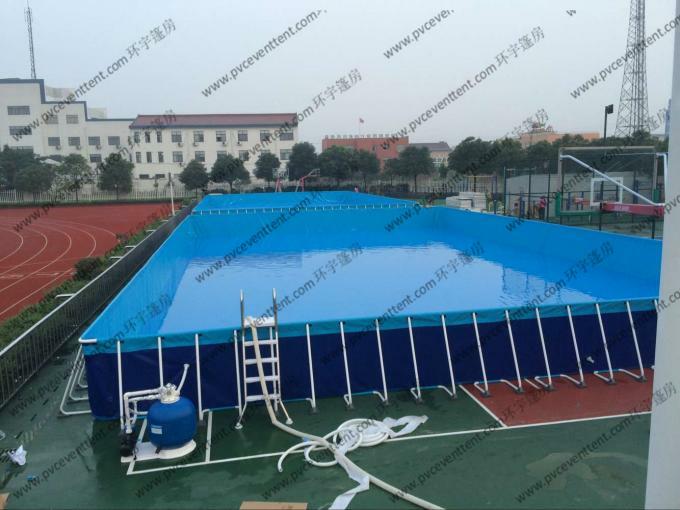 Shelter Tent: the Width and Length should be at east 10m longer than the swimming poor. Usually, we have the normal sizes as following. Of course, size and color and shape could be customized. 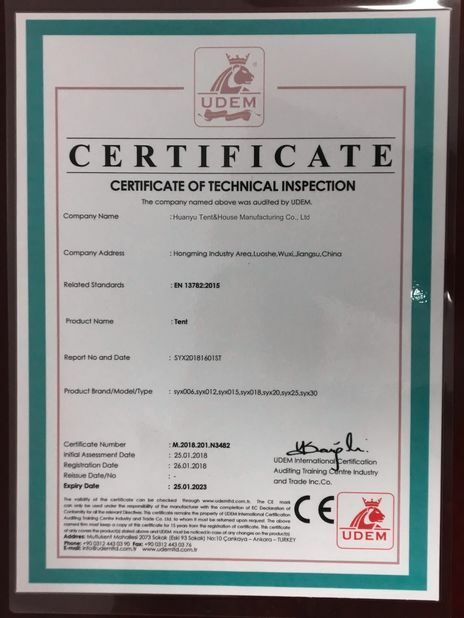 Roof Cover Fabric 850g/sqm PVC fabric, flame retardant, UV resistance, waterproof, comply to DIN 4102 B1, M2 ( European standard ), Tested by CE,SGS,BV.etc. Allowed wind load: 70-100km/h. Life time could be used for 8 years. 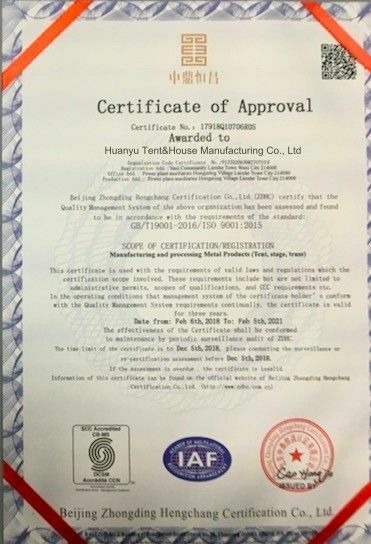 High Reinforce Aluminum, anti-rust surface, GB6061-T6; Tested by CE,SGS,BV.etc;life time more than 15 years.